Located in the Tiny Tot Nature Spot area. 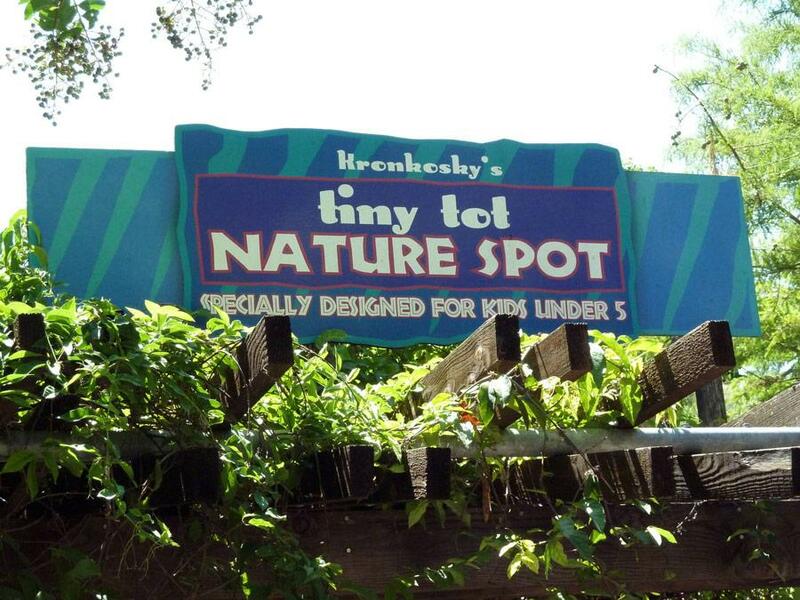 San Antonio Zoo has an area called the Tiny Tot Nature Spot. You can find it about halfway through the zoo. It's an awesome, cool down spot with restrooms and a nursing mothers room. It gets pretty hot outside the zoo so breastfeeding openly in the Texas heat is a little uncomfortable. This nursing room is air conditioned and has more than one padded comfortable rocking chairs, so more than one mom can nurse at a time. Also the door can be locked while you nurse to prevent unexpected entry.